Don't Go It Alone, Discover the Power of Certitude! "Good company with good technology and processes." 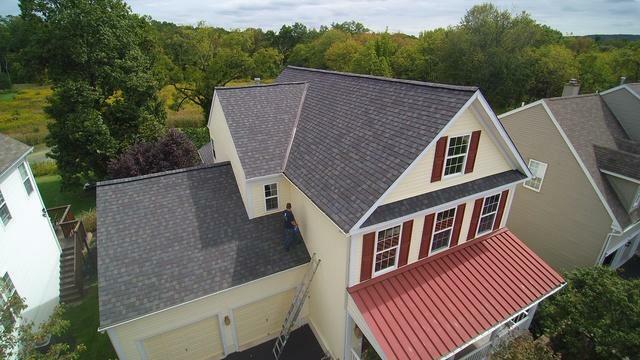 "Good company warranty and price"
With many years of experience, Certitude Home Improvements provides industry-leading solutions to your roofing, siding, and window needs. 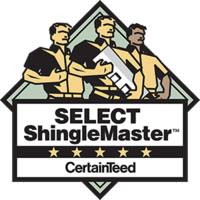 We use only high-quality materials from trusted manufacturers like CertainTeed, Owens Corning, and GAF to give your home and a sturdy, durable roof. Our company is dedicated to using all the tools at our disposal to give you the absolute best result. That’s why we show you options and estimates using current technology, including our custom iPad app, and we also use this technology to deliver contracts to you instantly. It is our duty to serve you to the best of our ability. All of our technicians are fully trained and certified to carry out work necessary. Our top priority is customer satisfaction, and we are always here to listen to your wants and needs. Take a look around and see what we can do for you, or contact us today to schedule your free estimate! If you see something you may be in need of, call our professionals. 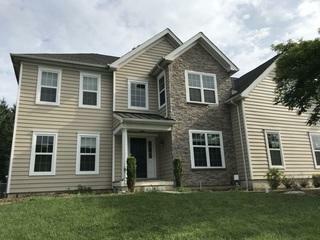 Our services are readily available in Paoli, Frazer, Phoenixville, Berwyn, West Chester and nearby in Southeastern Pennsylvania and the Main Line. With the busy lives we lead today, we sometimes let things fall by the wayside – but your roof should never be neglected! Certitude Home Improvements offers a wide variety of roofing services, from minor leak repairs to full replacements or new roof installations. 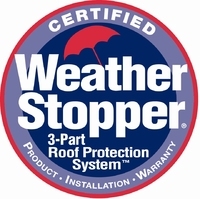 We use only the highest quality materials to make sure your roof will last for years to come. Along with our roofing services, we provide other ways to keep your home’s exterior in top shape. New siding will not only help protect your home but will also give it a whole new look. 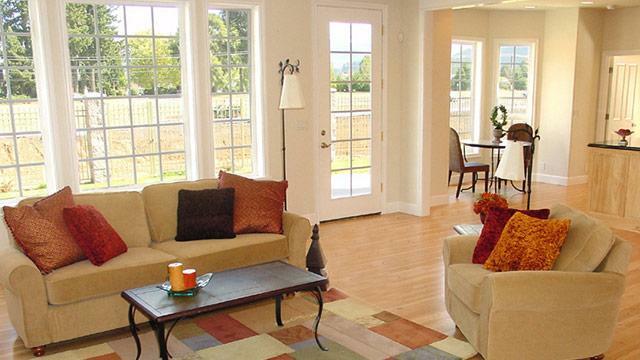 And properly fitted windows can increase energy efficiency as well as aesthetic appeal. We offer durable and long-lasting vinyl siding installation and fiber cement siding options. If you have any questions about any of our services, do not hesitate to ask! Don’t hesitate when it comes to home safety! Get your roofing cost estimate today! The longer you wait to complete necessary roof repair and other home exterior repairs, the more problems you will have to tackle in the long run. Save yourself the extra hassle and cost by acting now, and keep your home safe and secure well into the future. Certitude Home Improvements is a locally owned and operated family company. We are one of the fastest growing home improvement businesses in the area, and we can’t wait to bring our best expert solutions to you! 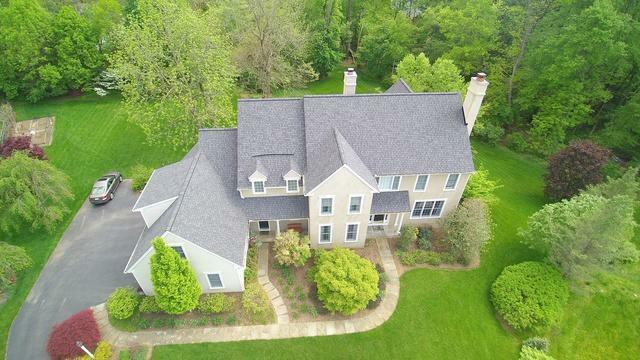 We offer our roofing services to residents of the following cities in Pennsylvania: West Chester, Wayne, Malvern, Paoli, Frazer, Downingtown, Phoenixville, Berwyn, Exton, Haverford, Chester Springs, and nearby. Call us at 1-610-924-7270 or contact us online to schedule your no cost, no obligation estimate today! We look forward to meeting at a time convenient for you.